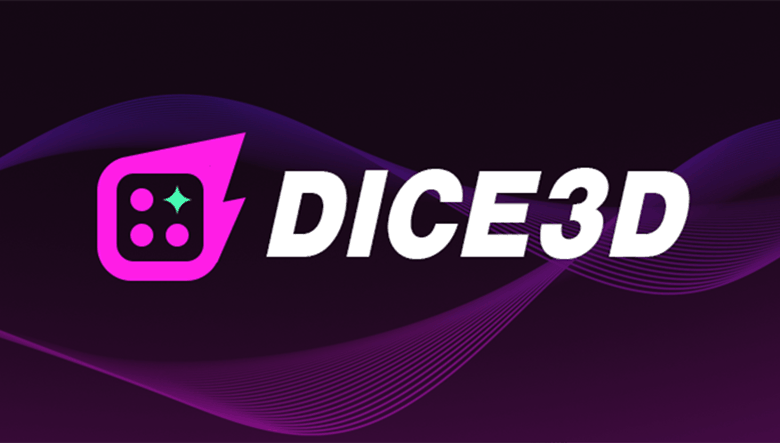 Dice 3D is a decentralized dice game built on the TRON blockchain. Unlike other dApps in the market, it has no any kind of presales or premines. With unique designs, it offers players multiple ways to grow their TRX in the game. To make players the real owners of the platform and enjoy benefits from its growth, Dice 3D shares 100% of its total incomes with all DC holders as dividends. In other games, this percentage is usually at around 60%. DC tokens are TRC20 standard tokens created by the Dice 3D gaming platform and can only be mined by playing the game. DC holders will constantly and automatically receive dividends on a daily basis. Resources have always been a problem for dApp developers on TRON. 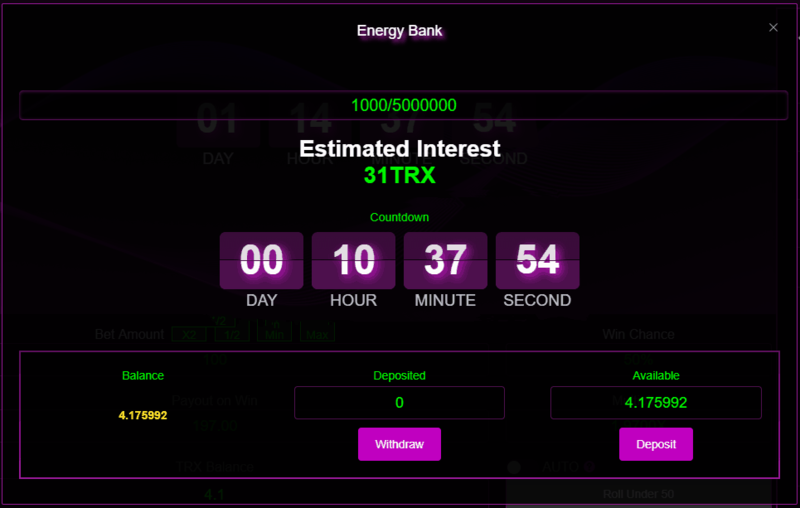 To solve this problem, Dice 3D innovatively introduced an energy bank in the game where players can deposit TRX to help the game gain resources while in return, the game offers interest to all depositors. Just like a bank in real life, players are also able to withdraw their full amount of TRX at any time without commissions. It’s a constant growth of players’ TRX with almost no risks. The biggest problem with existing dApps in the market is that most of them don’t have a healthy recycling or burning design for their tokens which would inevitably lead to an economic collapse. Hence, to avoid this from happening, Dice 3D has come up with a reliable coin burn solution. After the stable running of Dice 3D, we will start opening the DC Betting mode. Under this game mode, players will be able to bet with DC and part of the DC tokens will be burnt if they lose. Every quarter, the Dice 3D team will allocate 20% of the increment of the pot to purchase DC tokens in the market and burn them. This ensures DC tokens stay deflationary. 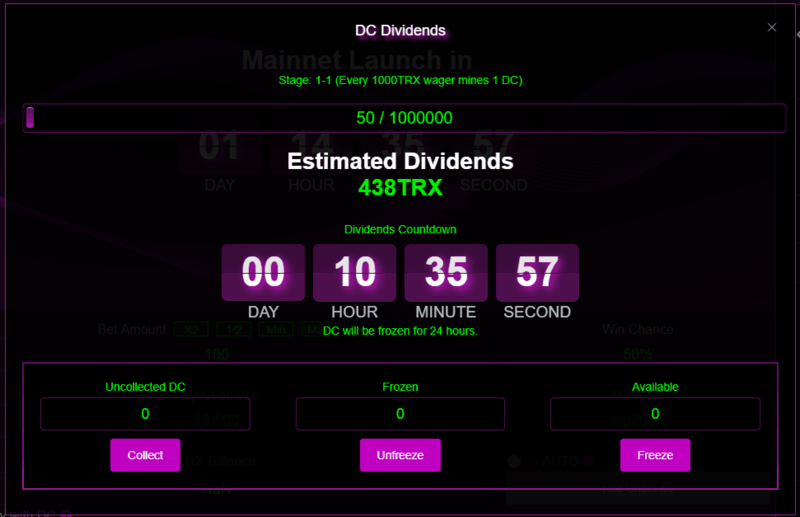 For instance, if the pot increases by 5 million TRX in a quarter, then the team will use 1 million TRX to buy and burn equivalent DC tokens. In general, with all innovative designs, Dice 3D distinguishes itself by offering players multiple ways to grow their TRX and achieve the best ROI rate while the overall crypto market is bearish. If you are a gambler, try your luck to win big. If you are a miner, go for dividends. And if you are an investor, the energy bank is the best choice. Another thing that makes Dice 3D appealing is that there is a special section in the game where free TRX will be occupationally airdropped. This article is a press release, submitted by the respective company mentioned in this release, or their agents. Blokt.com does not necessarily endorse this project/company/product/ICO and is not responsible for or liable for any content, advertising, products or other materials on this page. Readers should perform their own due diligence before taking any actions related to the content on this page. Blokt.com is not responsible, either directly or indirectly, for any damage or loss caused, or alleged to be caused, by or in connection with the usage of or dependence on any content, products or services mentioned in this release.